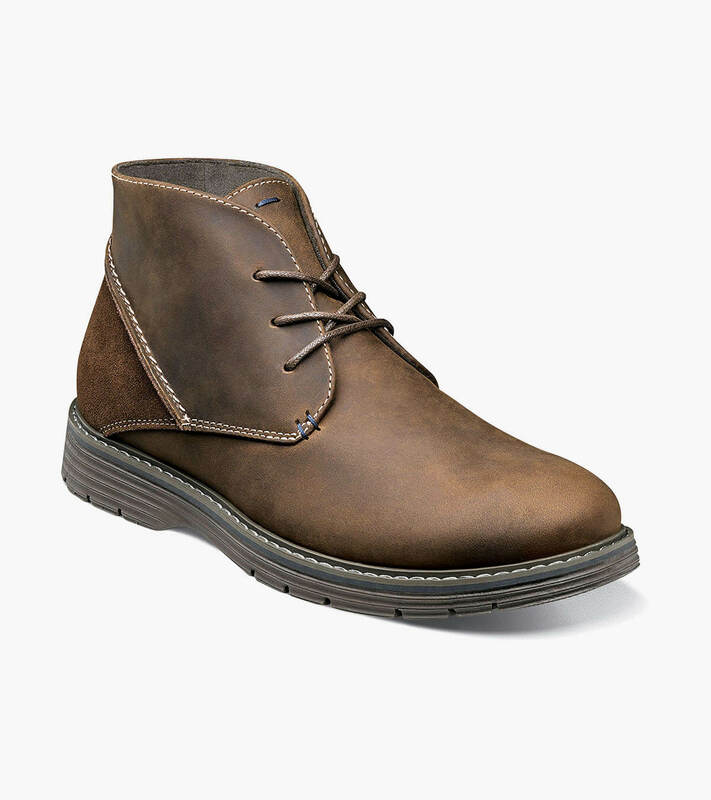 The Nunn Bush Littleton Plain Toe Chukka features a combination leather and suede upper with contrast stitching and a modern wedge style sole. Inside you’ll find the comfort of breathable Suedetec linings and a Memory Foam footbed. Together they make the Littleton a shoe that is big on style and comfort.